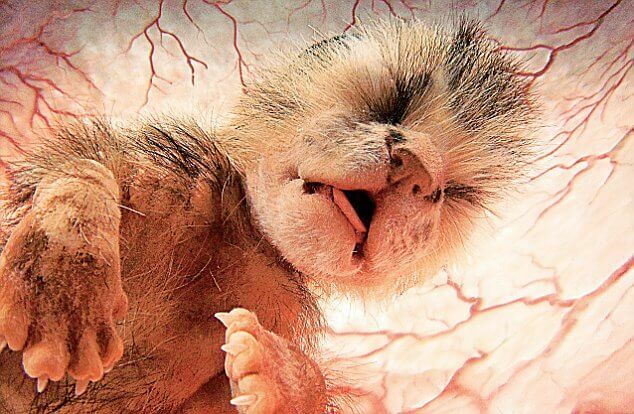 Baby animals are cute, and that’s a fact that’s hard to dispute. 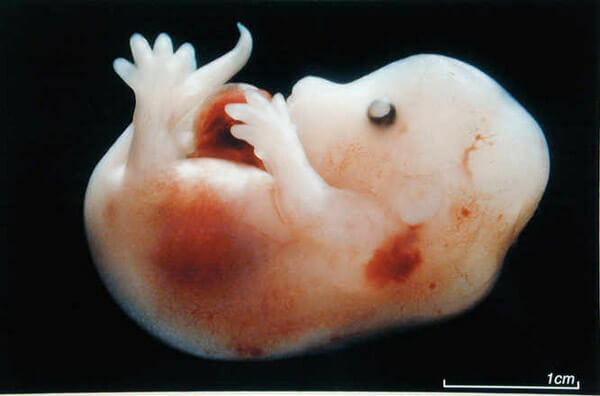 Most of us love looking at pictures of them. 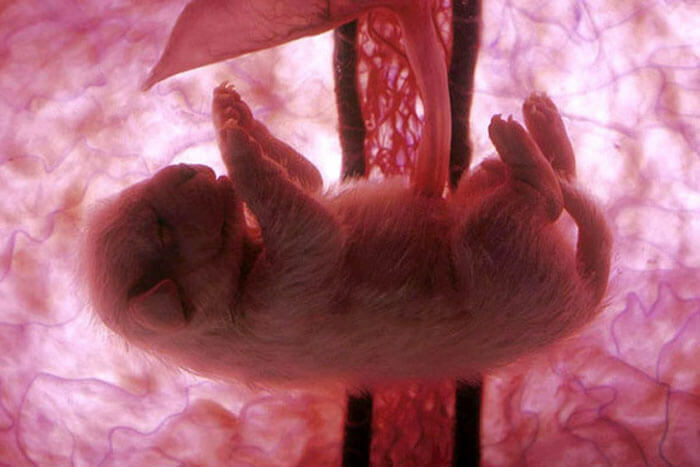 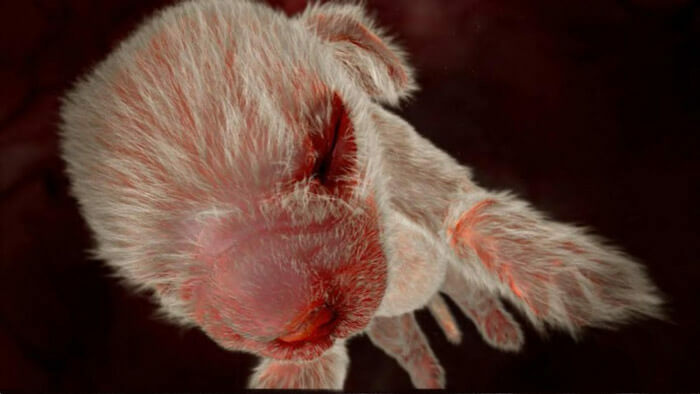 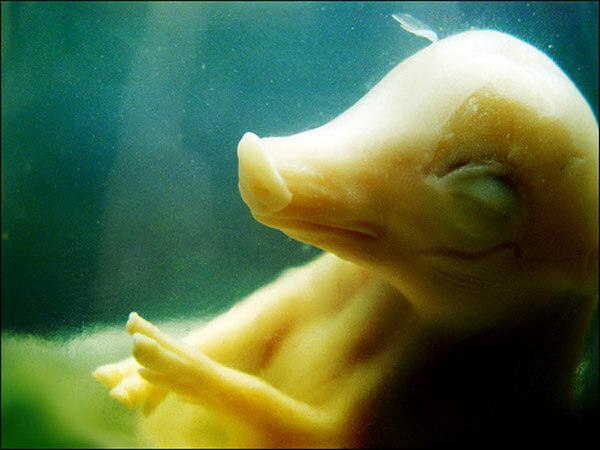 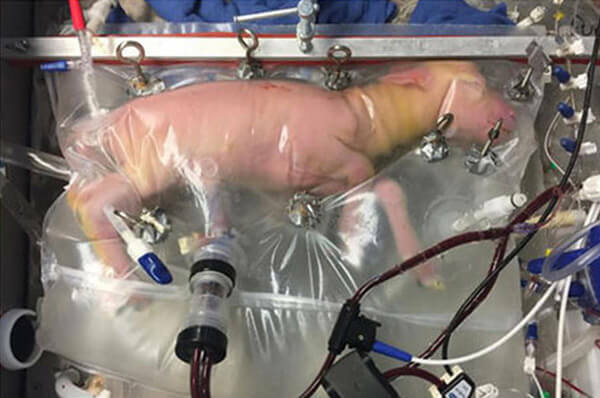 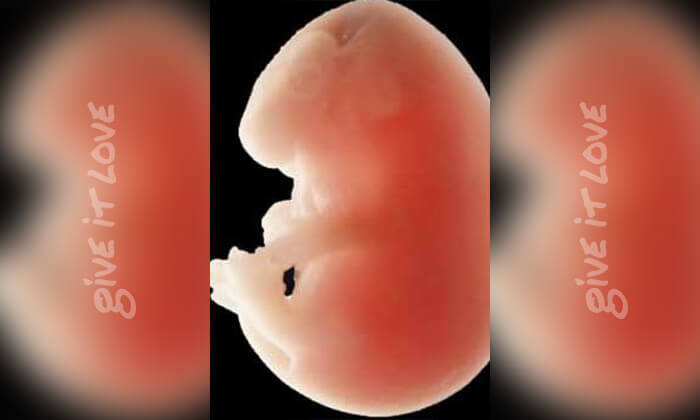 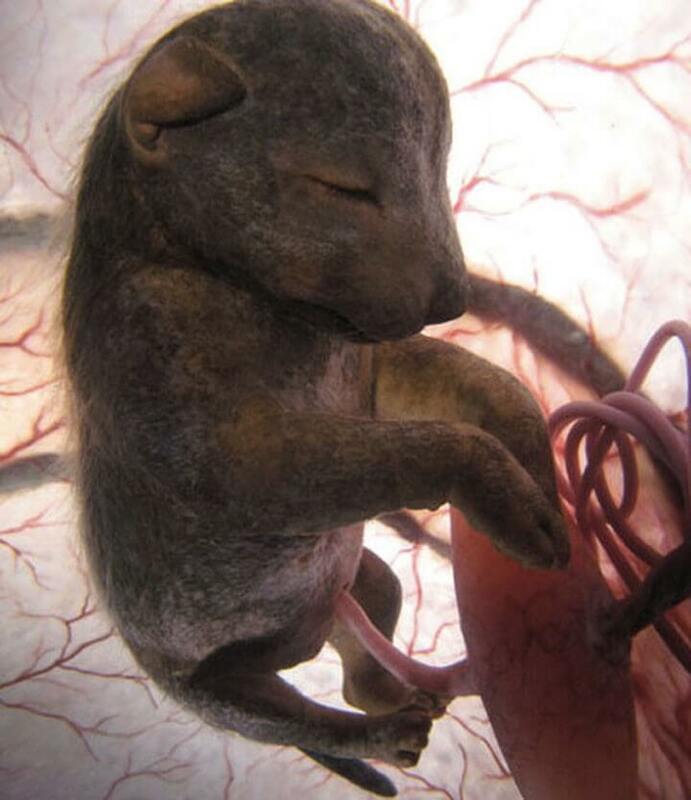 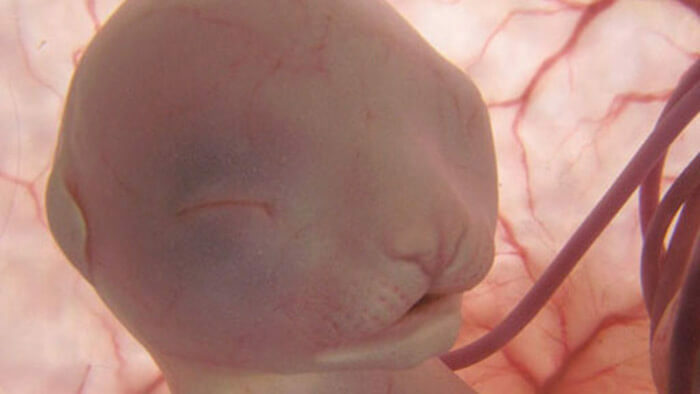 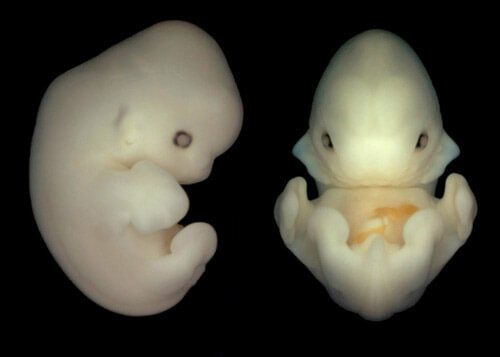 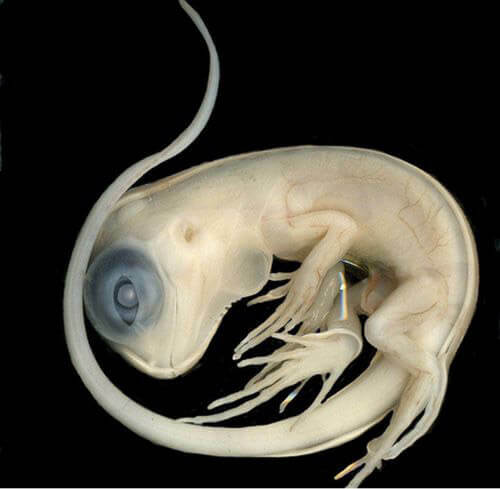 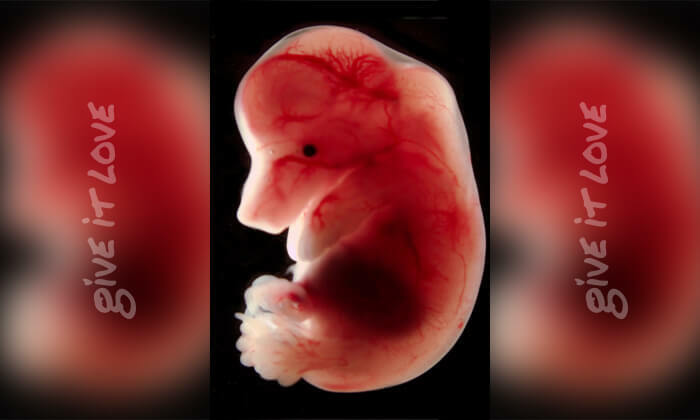 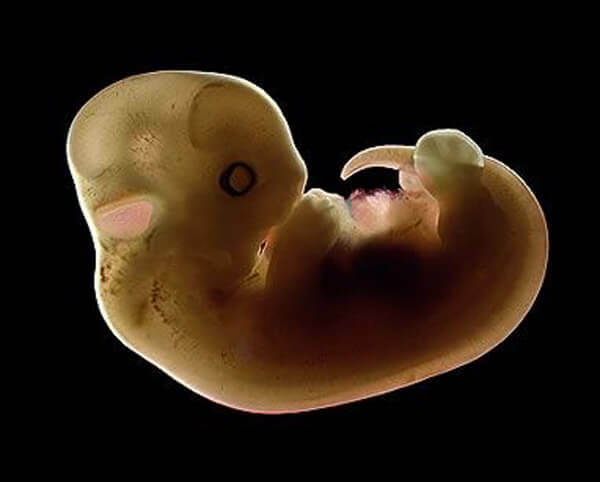 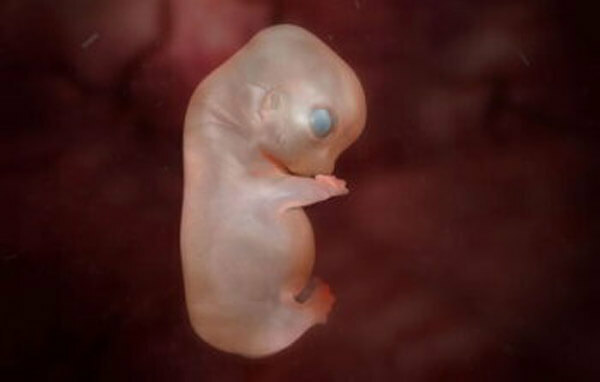 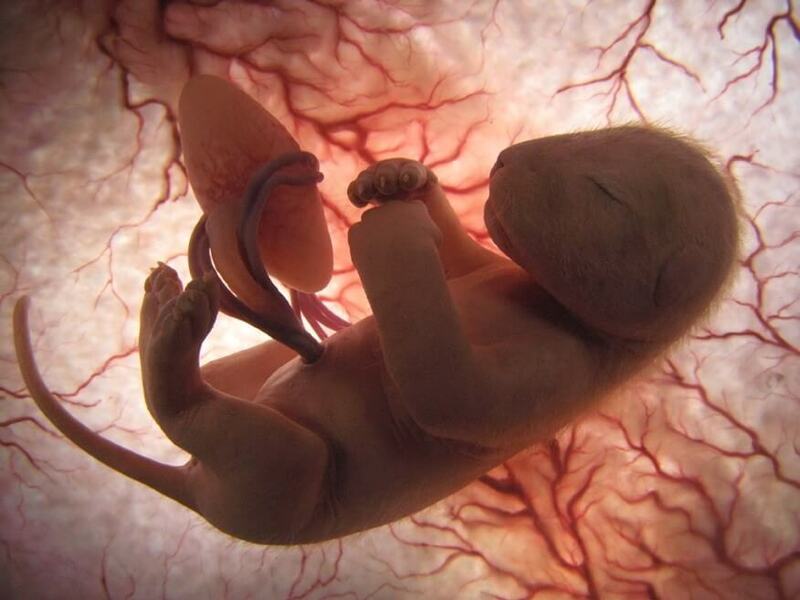 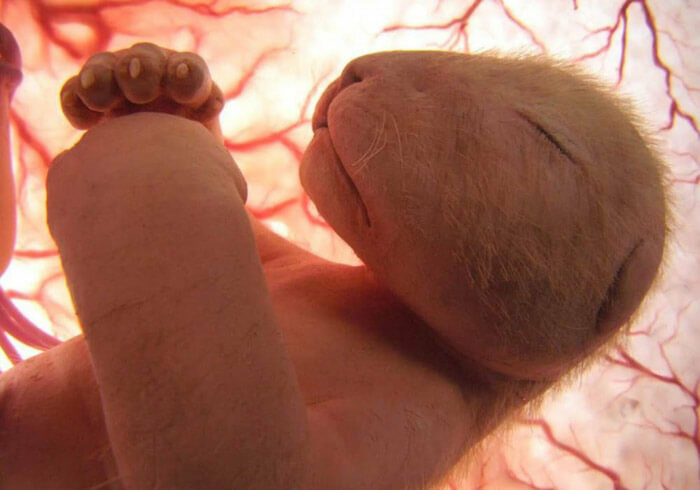 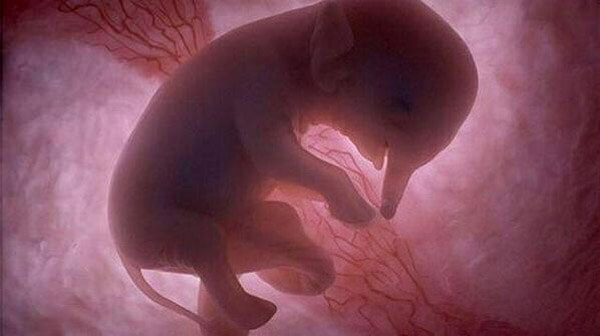 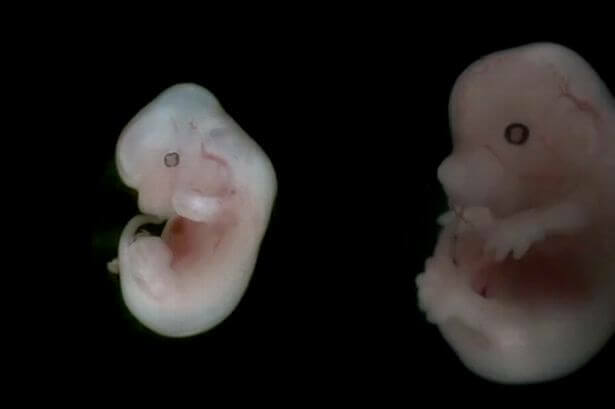 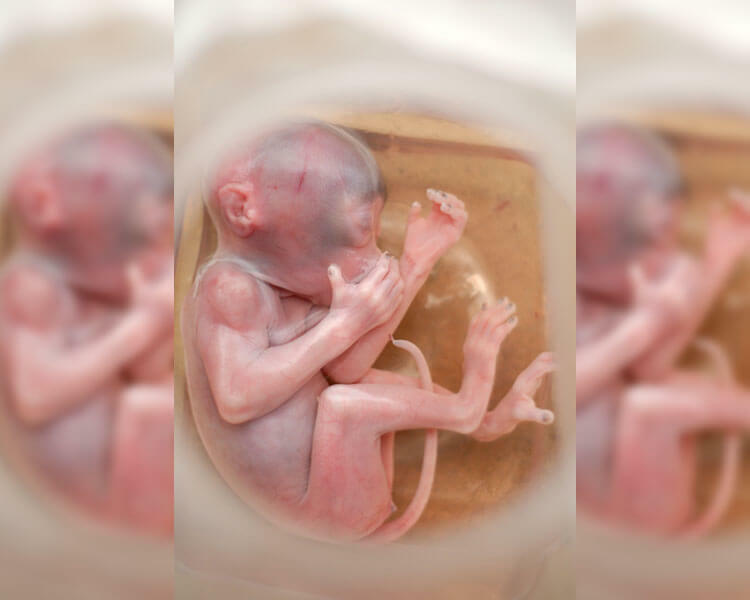 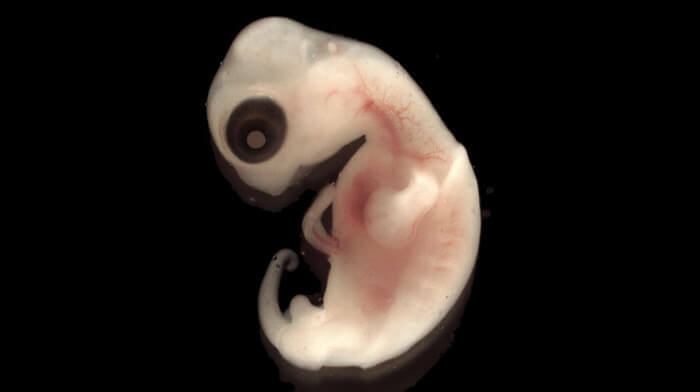 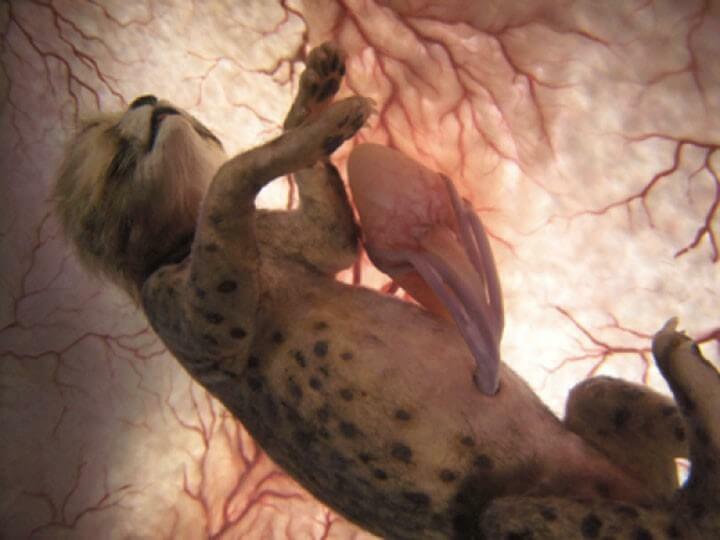 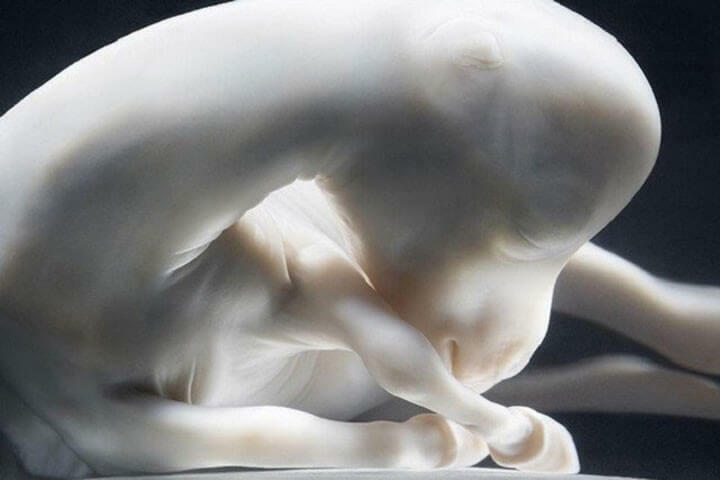 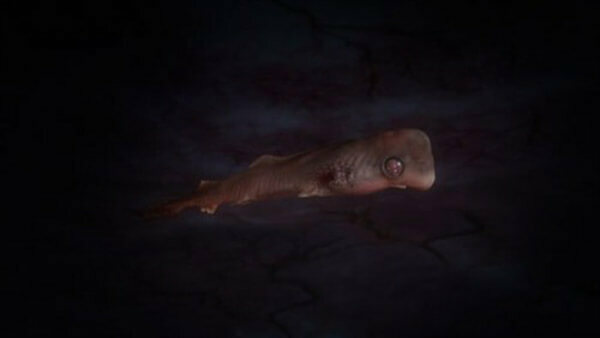 But not many of us can say that we know what an animal looks like while it’s still in the womb. 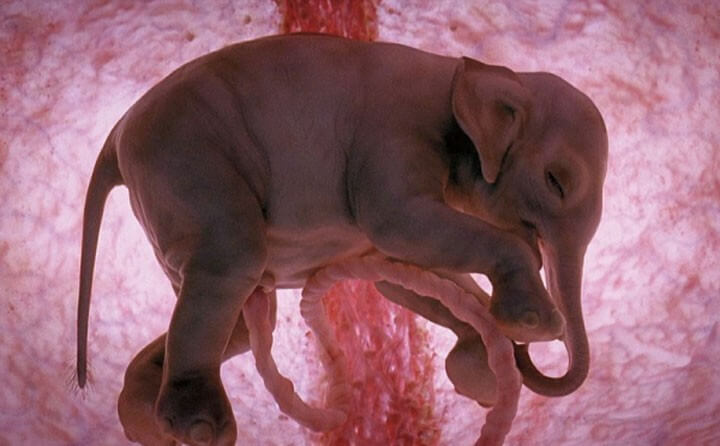 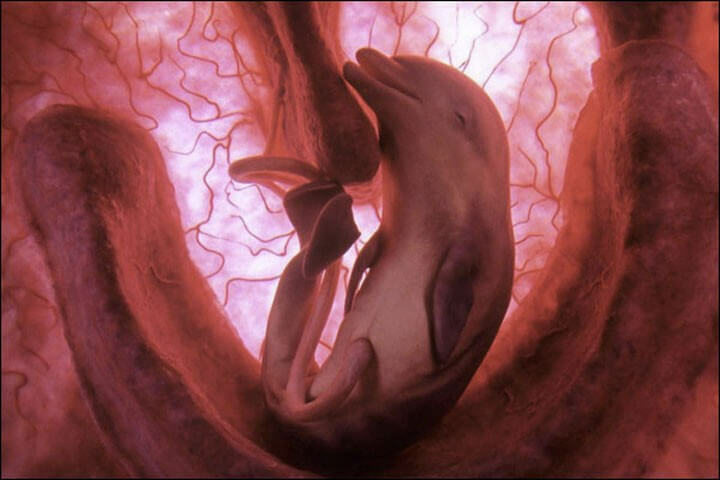 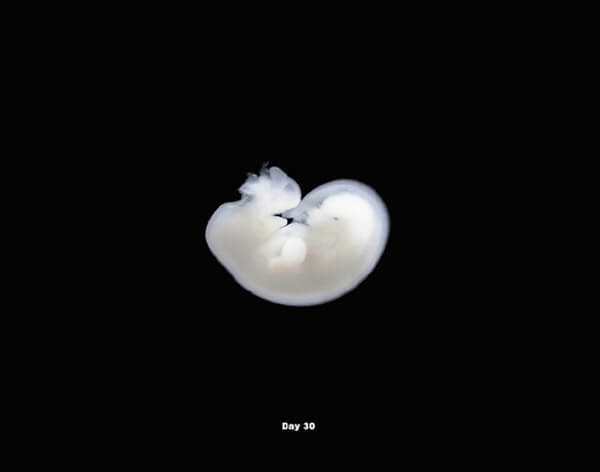 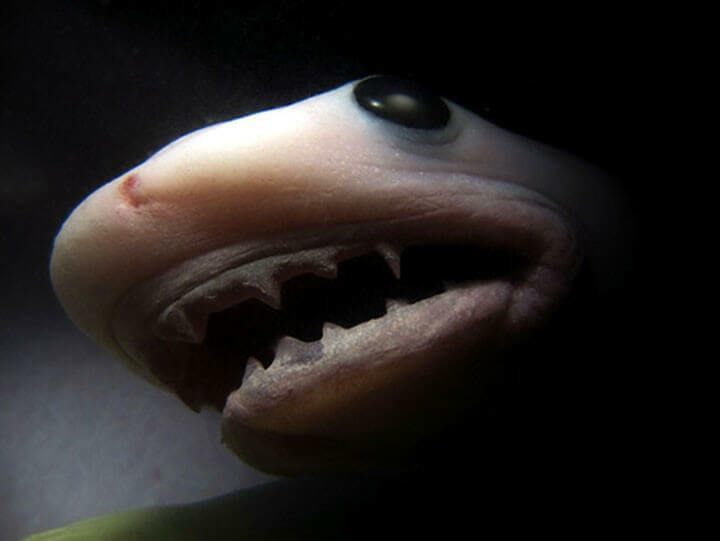 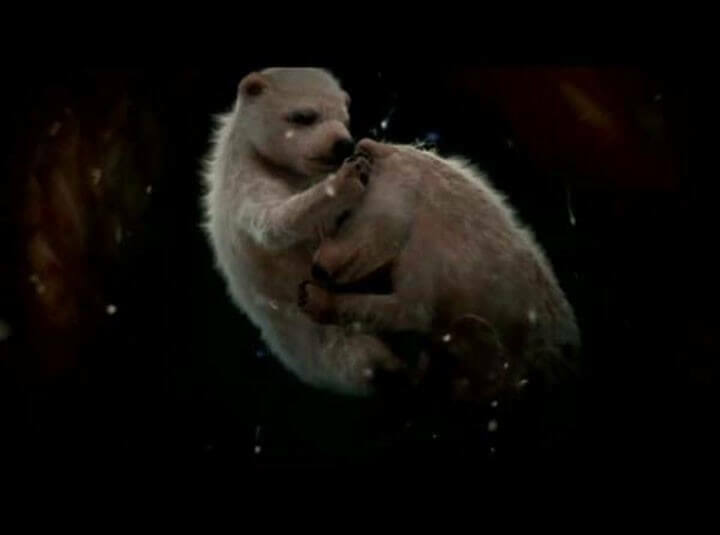 Did you know that there are prenatal photos of a variety of creatures, from penguins to elephants? 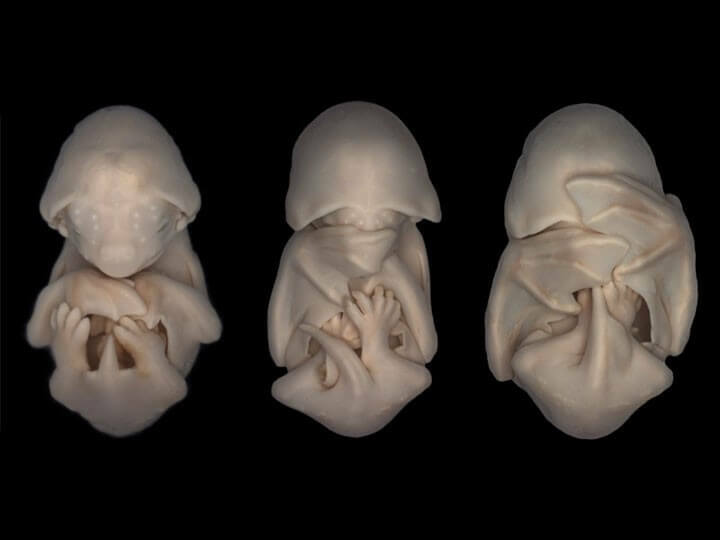 Here are some of the best of them. 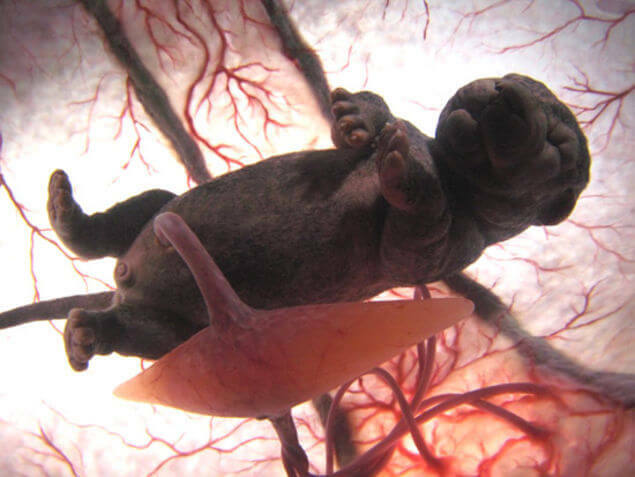 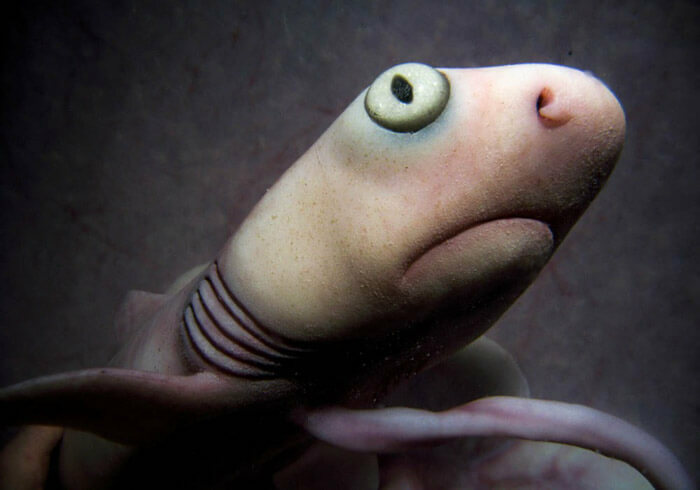 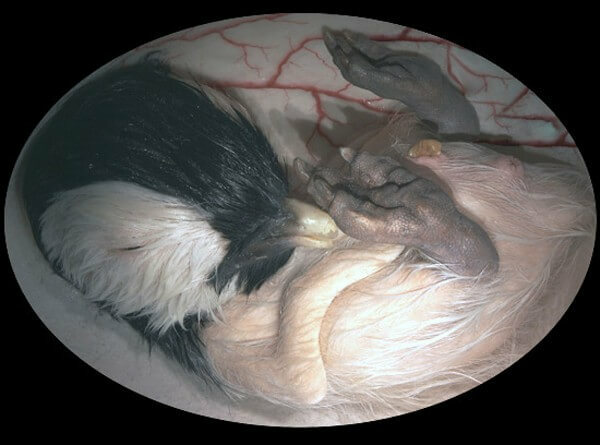 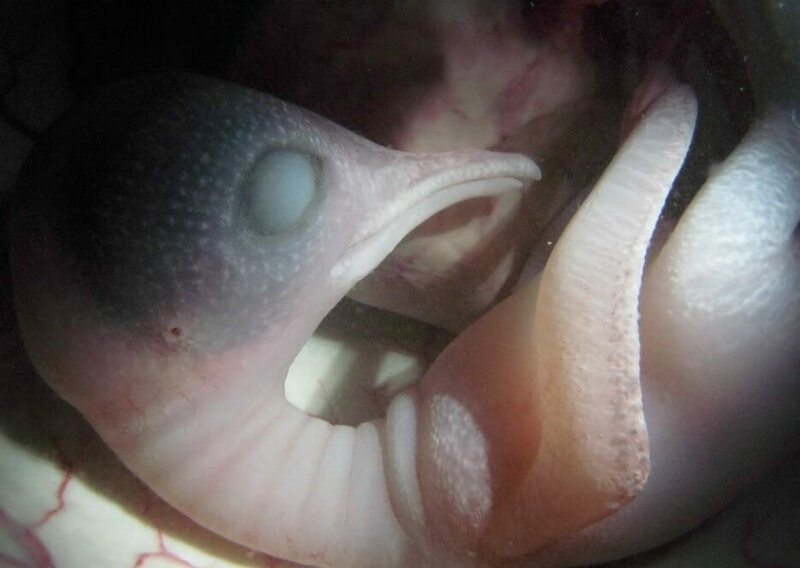 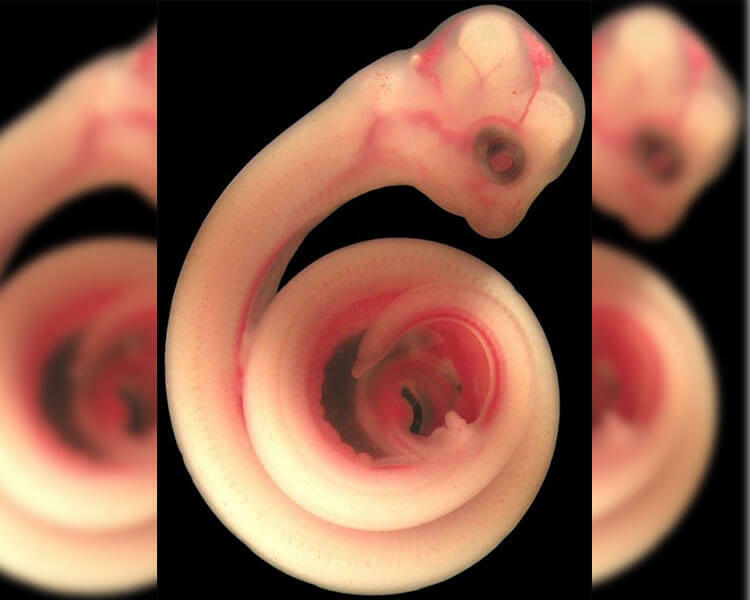 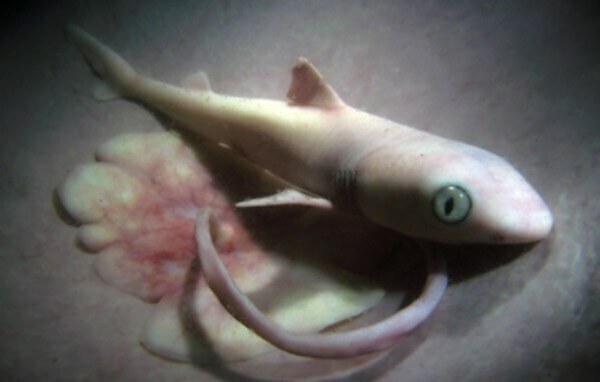 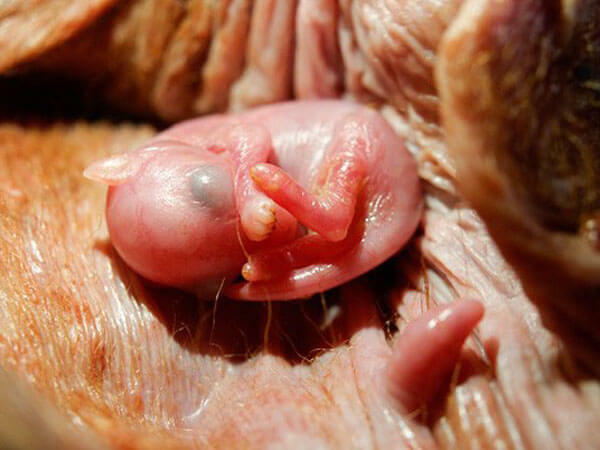 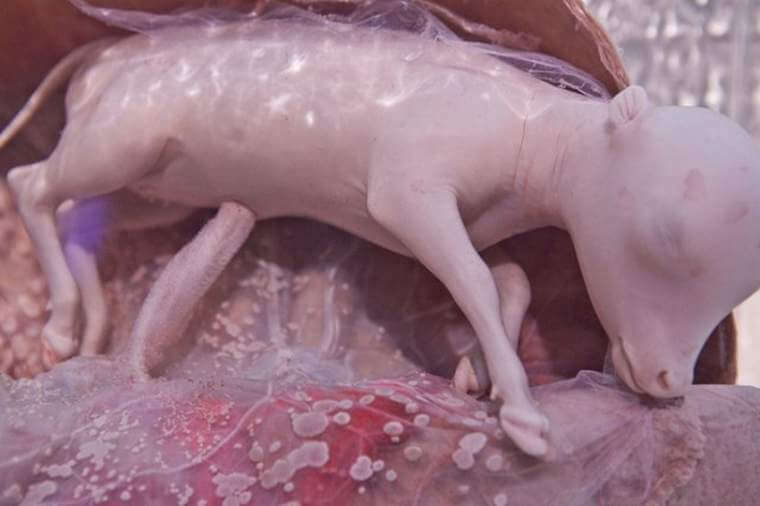 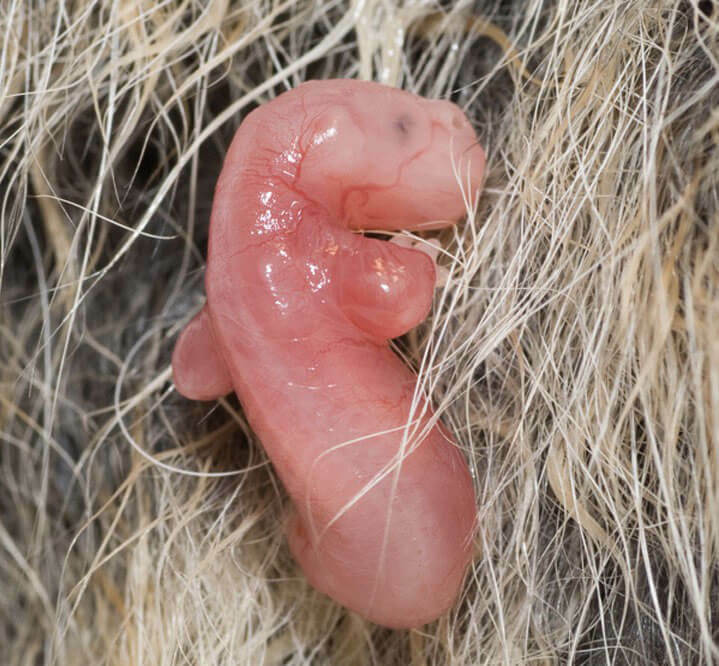 See how many you can recognize… many of these animals change a lot while they’re gestating.